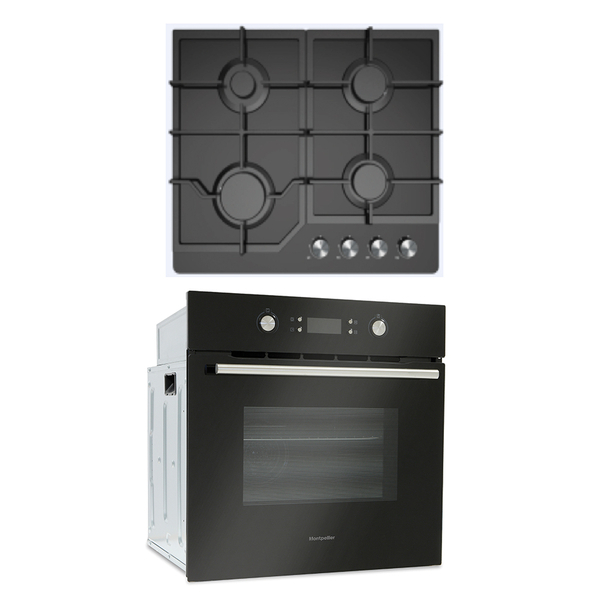 Having a good cooking appliance in the kitchen is essential, which is why we offer hundreds of ovens in a brilliant choice of styles and from an excellent choice of brands. Choose from single ovens, double ovens, built-under ovens and steam ovens and find the ideal cooking partner in the kitchen. 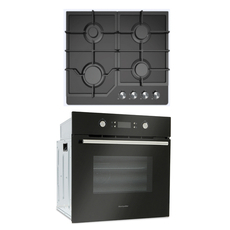 Each oven comes with brilliant functions and features all designed to help you when creating delicious meals.